Largest source of fashion inspiration on the web. 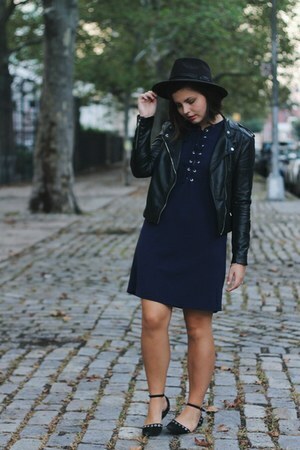 Sign up with Chictopia to keep up with how trendsetters wear Leather. Wear Black & Navy Together and Don't Give AF.